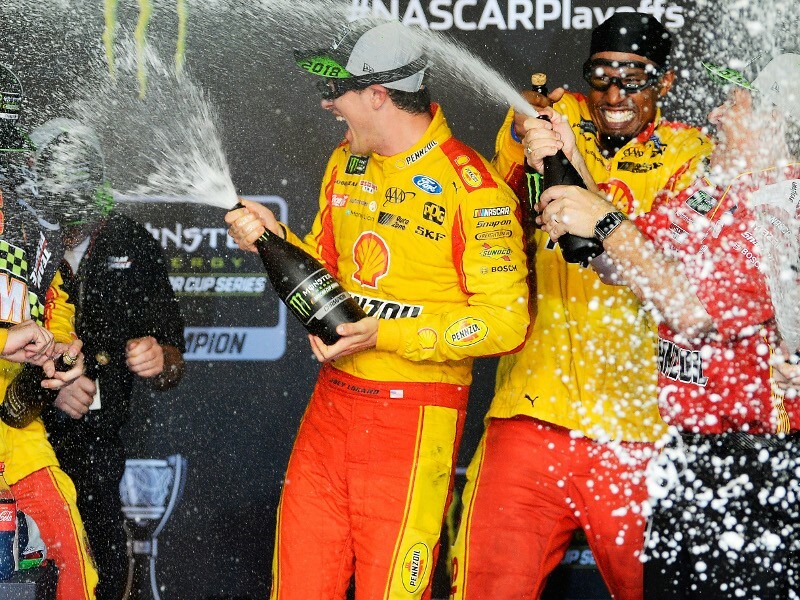 Joey Logano sprays champagne with his team in Victory Lane after winning Sunday's Monster Energy NASCAR Cup Series season finale and the series championship at Homestead-Miami Speedway. 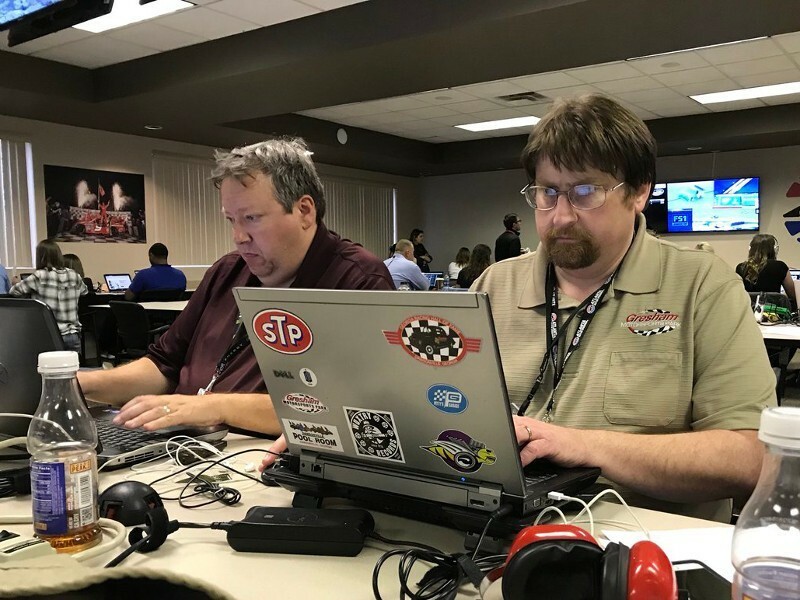 The checkered flags have been thrown, the trophies have been handed out and the champagne has been consumed as all three of NASCAR's National Touring Series have wrapped up their 2018 seasons. 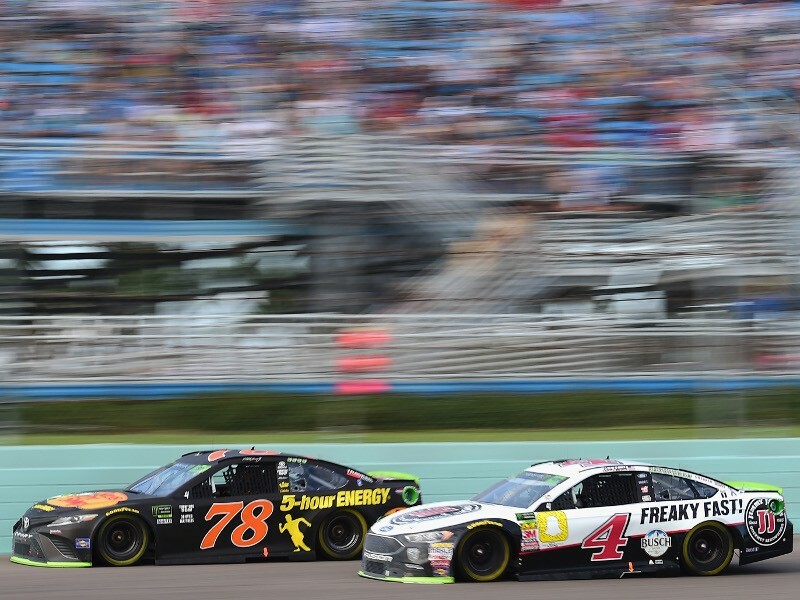 -Joey Logano insisted he and his Team Penske crew were not the underdogs in Sunday's Monster Energy NASCAR Cup Series season finale. 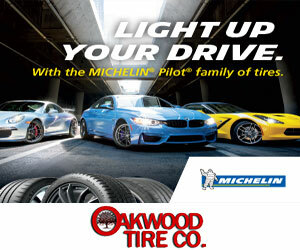 They proved that by winning the race and the Championship. 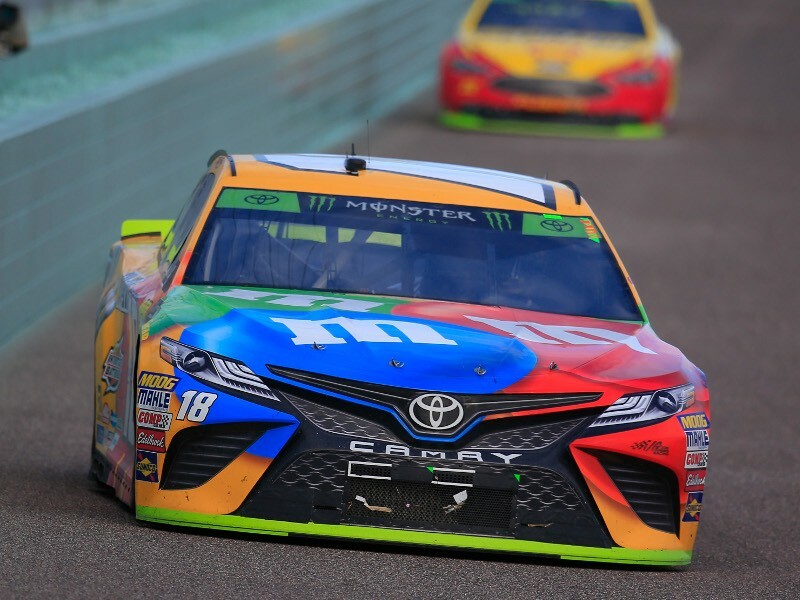 -While all four of the title contenders were in the mix at times on Sunday, Kyle Busch's team seemed to be uncharacteristically off throughout the race. 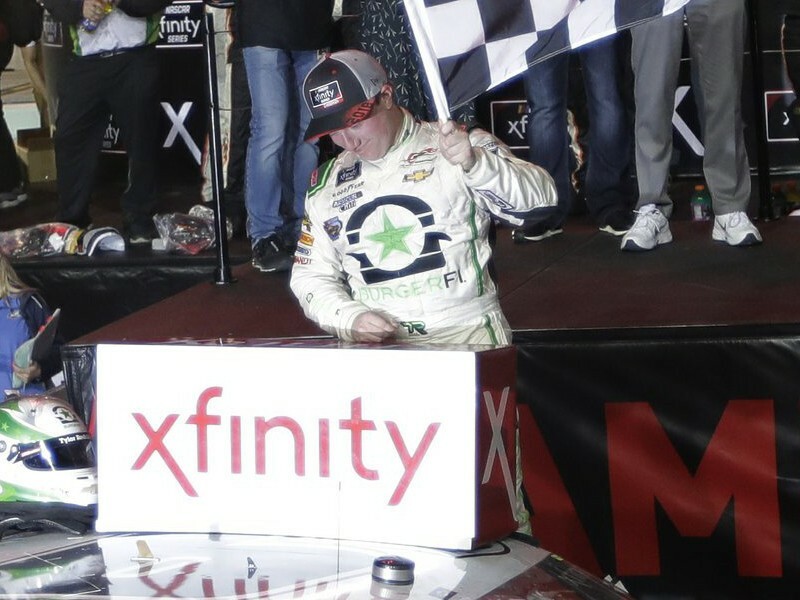 -On Saturday, Tyler Reddick ran high, wide and handsome en route to the win and the NASCAR Xfinity Series championship on a weekend when he was not the favorite to take either one. 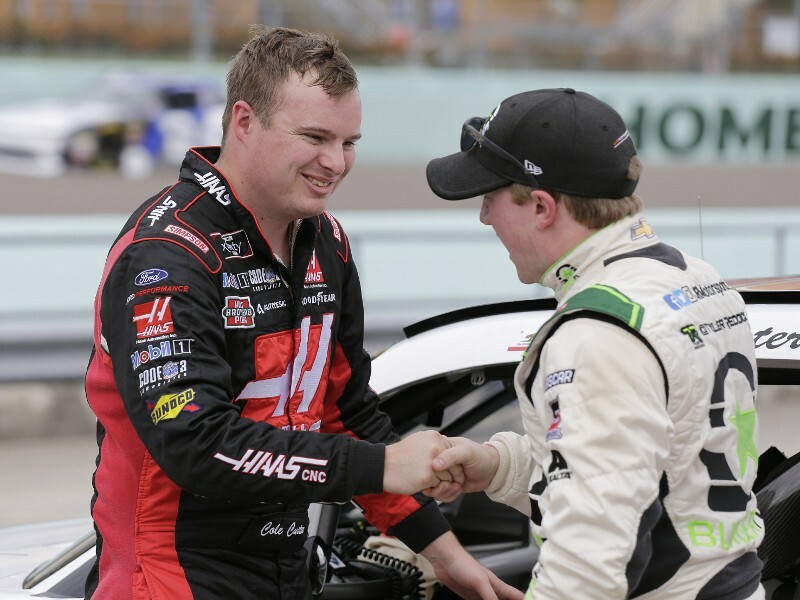 -While Joe Gibbs Racing's Christopher Bell went in as the favorite, why did no one seem to remember Stewart-Haas Racing's Cole Custer, who was strong during the race one year after dominating the same event? 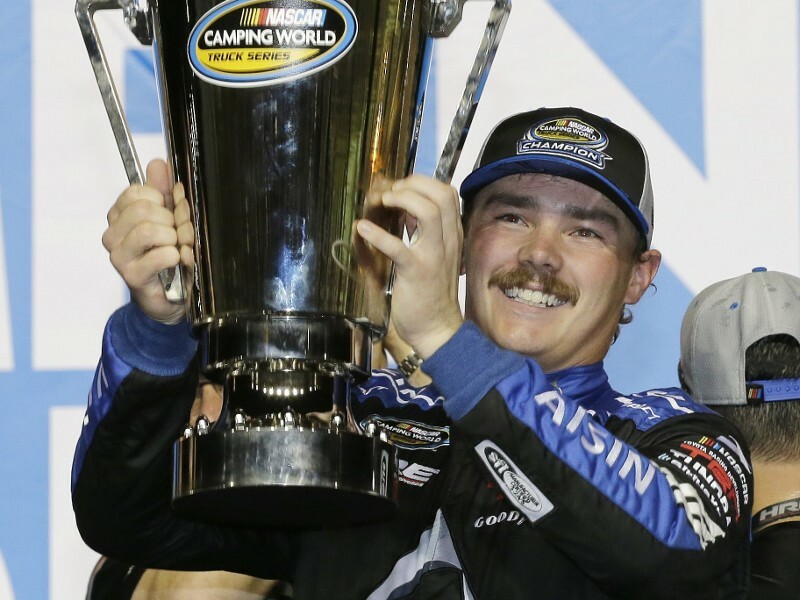 -Friday night gave us the Cinderella story of Brett Moffitt, as he and his underfunded Hattori Racing Enterprises blew everyone else out of the water en route to the NASCAR Camping World Truck Series win and series Championship - giving us the best racing of the weekend in the process. 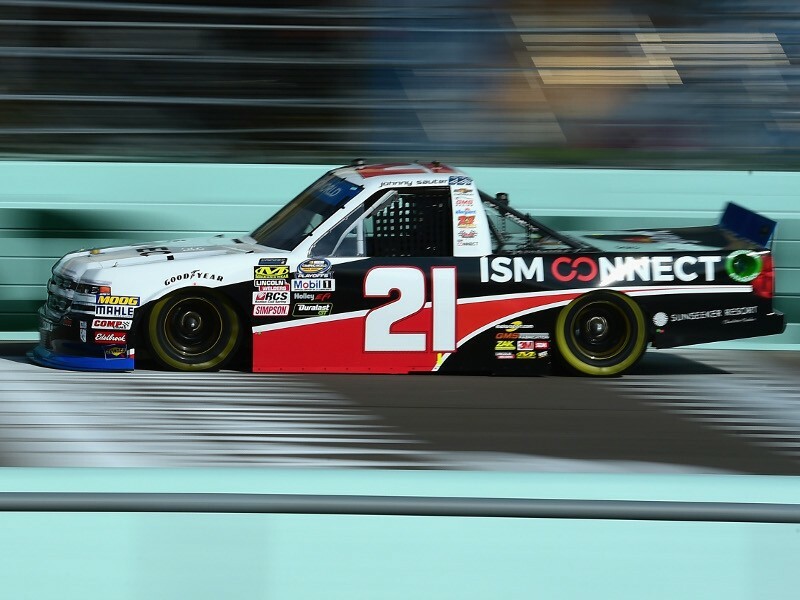 -Many people chose former series champ Johnny Sauter to take it all on Friday night. 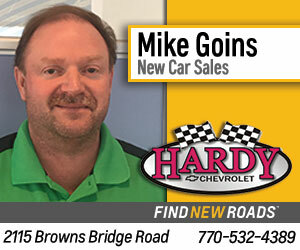 But he and this GMS Racing team weren't just out to lunch, they weren't even in the ball park on Friday. 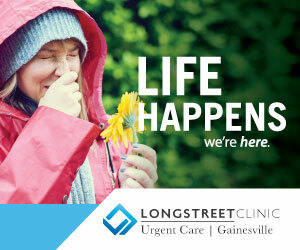 What in the world happened there? -Brandon and Pete also talk about their take on what the "big story" on the weekend was. 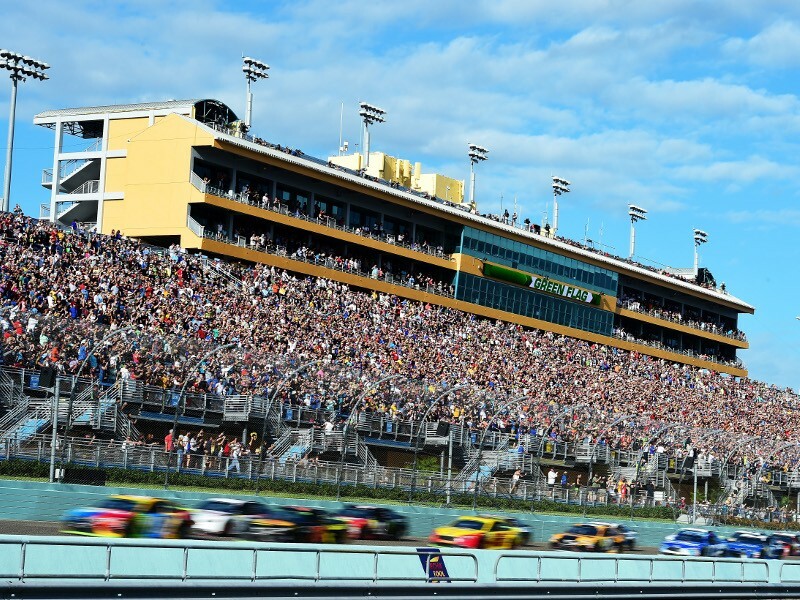 (Did we mention that Pete picked Joey Logano to win? Just wanted to make sure). 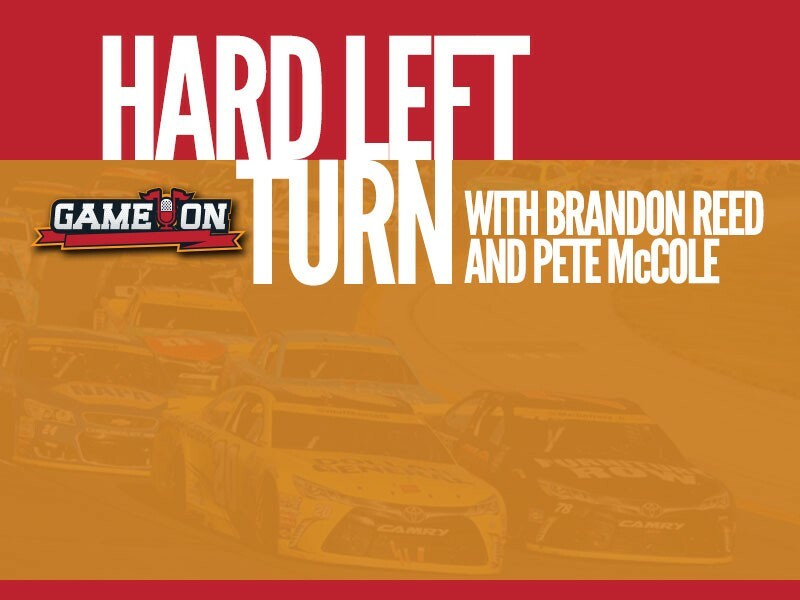 While the NASCAR racing season may be over for 2018, it's not the end for the Hard Left Turn podcast, and Brandon and Pete preview some of the things they'll be looking at on next week's show.